Is it merely to pass exams so we can get to the top schools and universities? Is it to enable us to further our careers? Or is it to help us become well-rounded, independent thinking, confident individuals who are then able to take a full part in society? I don’t claim to have all the answers, but after more than twenty-one years as a teacher, in both, the maintained and the independent sector, (and eight years in the advertising and publishing industry prior to that), one thing is clear: We get one chance and one chance only at education, and teachers get one chance with us. 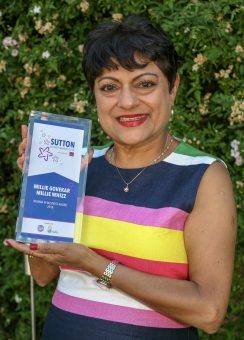 I set up Millie-Whizz to provide an individual, holistic approach to teaching, to complement the excellent work teachers do in schools because sometimes this is not enough. It’s a numbers’ game, after all. The idea was not to provide tutorials which simply focus on doing paper after paper, question after question, in the hope that something would sink in. 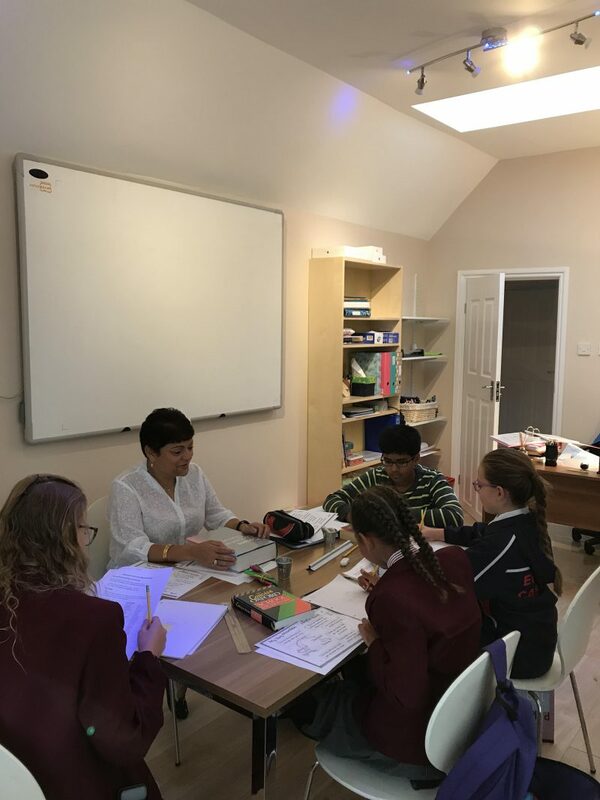 Millie Whizz is a tutoring service that explains the whys and hows so that pupils not only learn what method they should use to solve a particular problem, but they actually understand the reasoning and are therefore empowered to apply that knowledge. 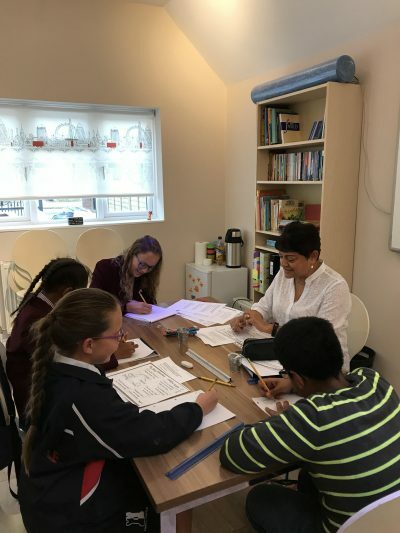 The ethos of Millie Whizz is based upon helping children and young adults to overcome difficulties in their learning so that achieve great results in their school work, their exams and in life. Sometimes it is their fear of learning; sometimes it is their lack of motivation; sometimes it is boredom and lack of inspiration. So it follows then that a person who is happy in their learning will want to learn more. This leads to success in all areas, not just in their education. Tutoring is not just for those who struggle, but it works equally well for those who need to be stretched in their thinking so that they reach their full potential. If you do what you’ve always done and in doing so, achieve the same level of success each time, wouldn’t you want someone to show you a more effective way of maximizing your results? With global economies opening up and highly qualified people from all over the world wanting a piece of the action, there will, undoubtedly, be more competition than ever in the jobs market in years to come.